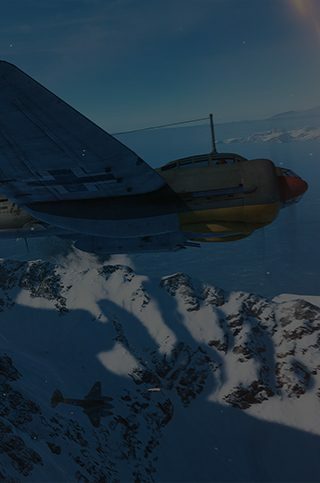 Hello, and welcome to the release notes for the Battlefield™ V 11/14/2018 Update. This update also enables DXR ray tracing for graphics cards that support the feature. DXR ray tracing can now be enabled with graphics cards that support this function. As always, we value your input, and we want you to reach out to us with feedback! You can also reach out to our Battlefield multiplayer producer David Sirland and Battlefield LIVE producer Jaqub Ajmal on Twitter with further topics that you would like us to cover in future blog posts. As always, we hope to see you on the battlefield and we look forward to the journey that Battlefield V will take us on through the Tides of War! David Sirland and Jaqub Ajmal, on behalf of the teams at EA and DICE.